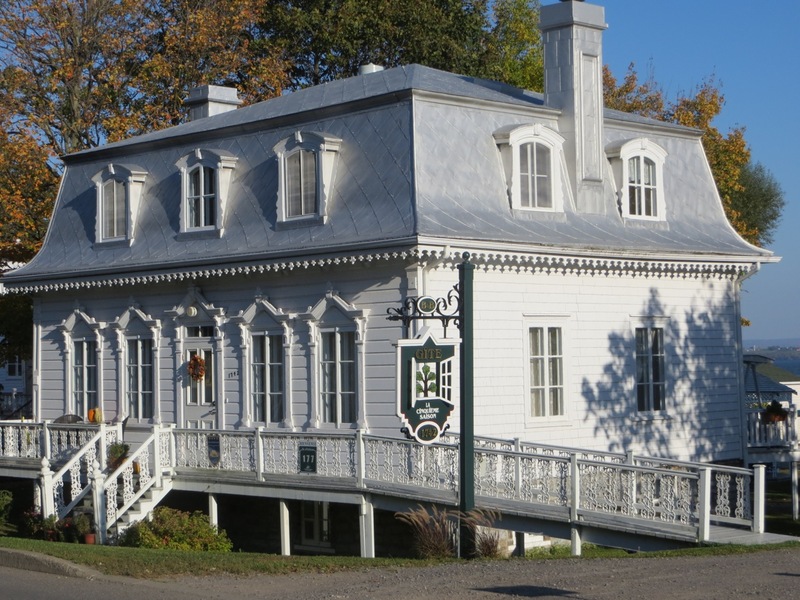 B&B located in a centuries-old home (1837) in the village of Saint-Jean. 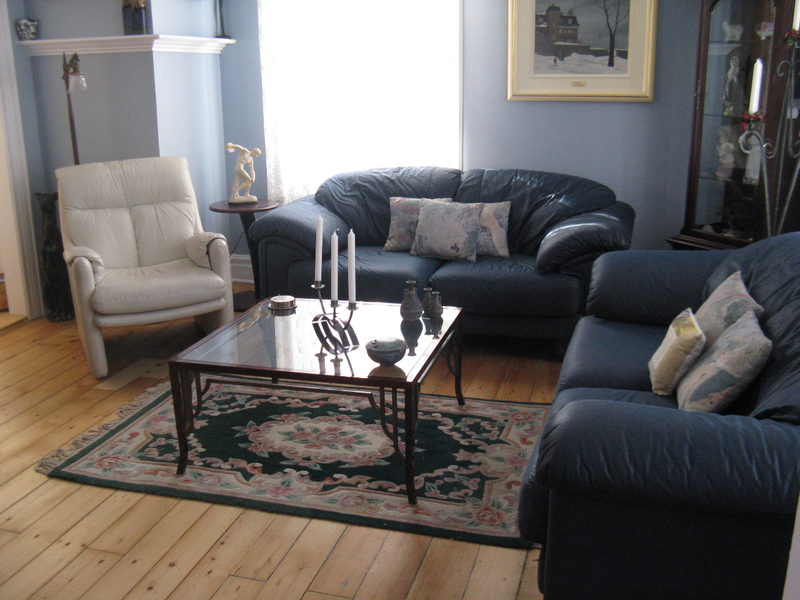 Enjoy the charm of yesteryear and modern comforts in a warm and soothing setting. Breathtaking view of the St. Lawrence River shipping lanes. Take a walk along the nearby shoreline. You can explore the village on foot to admire the rich heritage architecture of the traditional homes in the area, the magnificent manor and the church dating back to 1734, all built during the French Regime. Open January 15th through November 15th.